Program to start with SolarCity customers who purchase or lease solar panels. 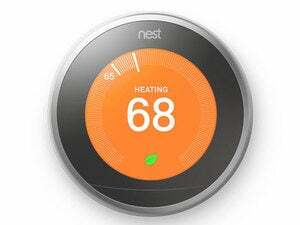 Nest Labs announced on Tuesday a new feature of its Nest Thermostat that enables homeowners to take better advantage of energy providers’ Time of Use rate plans. Dubbed Time of Savings, the new feature will automatically adjust the thermostat so that less electricity is consumed to heat or cool the home while energy prices are the highest. Under a Time of Use (TOU) rate plan, an electricity provider charges more for power when demand is the highest and less during off-peak periods. Some regulatory agencies, including the California Public Utilities Commission, are mandating that energy providers implement such plans in order to encourage conservation, thereby reducing strain on the electrical grid. With California’s Pacific Gas and Electric company’s TOU rate plan, for instance, the utility charges between 10- and 30-percent more for electrical power between the hours of 4:00 pm and 9:00 pm compared to its off-peak rates. In the beginning, however, relatively few consumers will be able to take advantage of Nest’s Time of Savings program. The service must be implemented by energy providers, and SolarCity is currently the only provider to sign up for the program. As part of the program, SolarCity customers can receive a free Nest Thermostat. If they have a TOU rate plan, that information will be shared with Nest and the thermostat will automatically adjust so that less electricity is consumed during the peak demand period. The thermostat will display a green gear icon when Time of Savings is active, and this information will also be displayed in the energy history report that Nest provides to its customers. According to Nest, the thermostat will never adjust the target temperature by “more than a degree or two—just enough to keep customers comfortable while saving money.” Customers will also be free to manually adjust the temperature at any time. Nest says it’s also working with Southern California Edison to bring Time of Savings to that utility’s customers. Why this matters: The competition has already aped most of Nest’s thermostat design innovations, so initiatives like Time of Savings and Nest’s earlier Seasonal Savings and Rush Hour Rewards programs are the best means the company has of differentiating its products. The infrastructure requirements for such programs could make it difficult for competitors to copy. 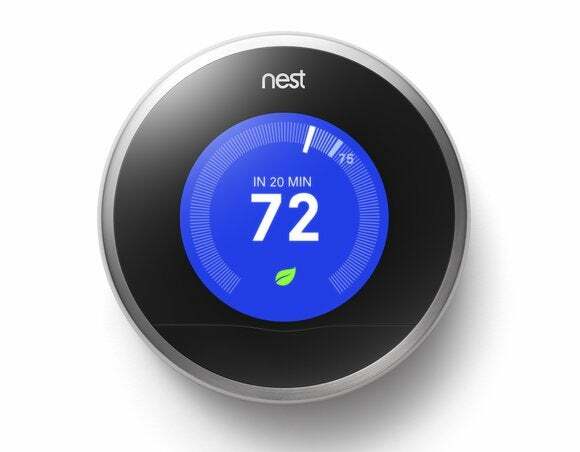 While the initial impact of this program will be minor, more and more consumers are destined to be impacted by Time of Use rate plans and stand to benefit from buying Nest’s thermostat.